« Make your own decorative sampler: Workshop for kids! 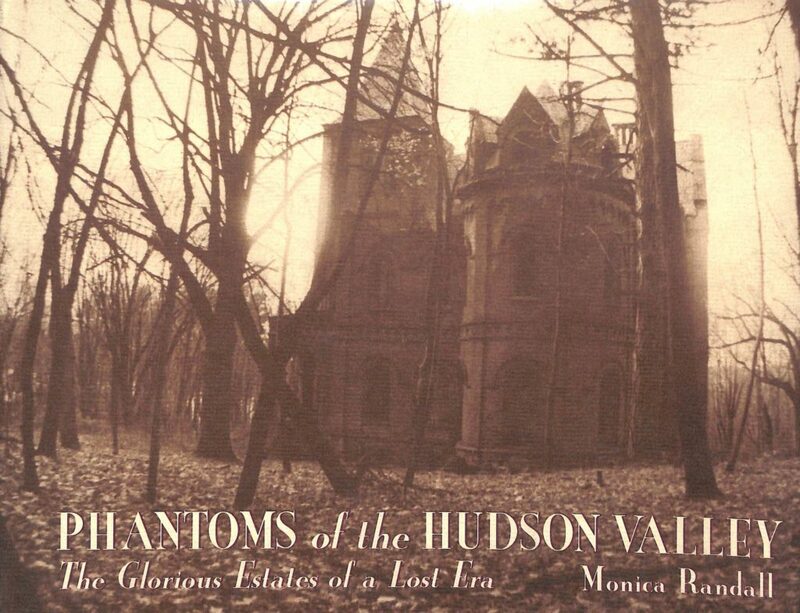 Phantoms of the Hudson Valley captures the architectural splendor of twenty-six palatial estates that have had periods of disrepair or have been demolished along the Hudson River. These stately mansions recall the aristocratic luxury of a bygone era, with their turrets and spires, rambling porticos, gleaming columns, and glaring gargoyles. The author will also discuss some of the restless phantoms she learned about while interviewing the current owners and caretakers. Please register for the program here: www.eventbrite.com. You may also register by calling/emailing the NCHS: director@newcastlehs.org or 914-238-4666. 53rd Annual Meeting Order of Business.